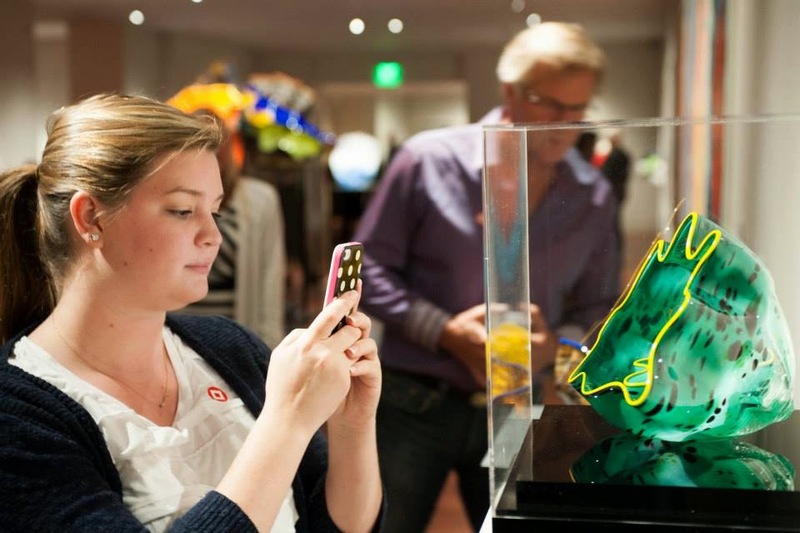 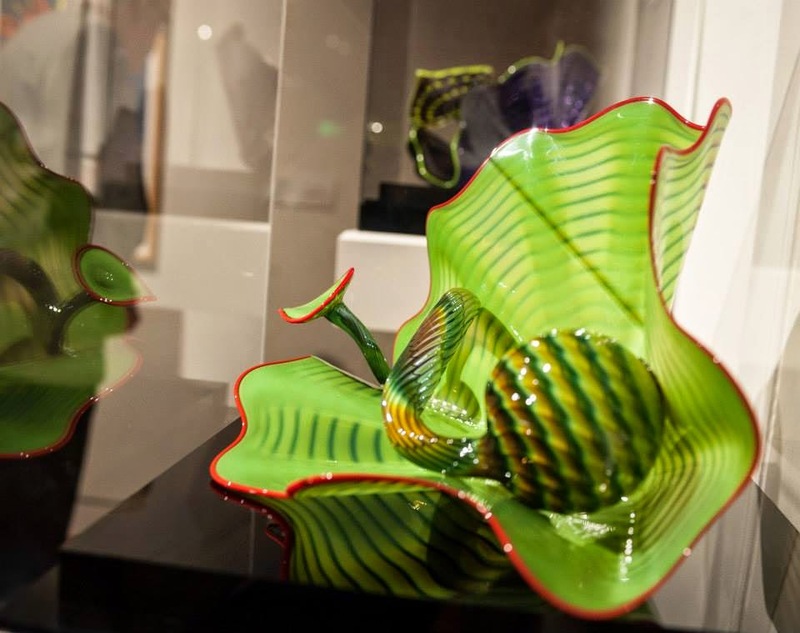 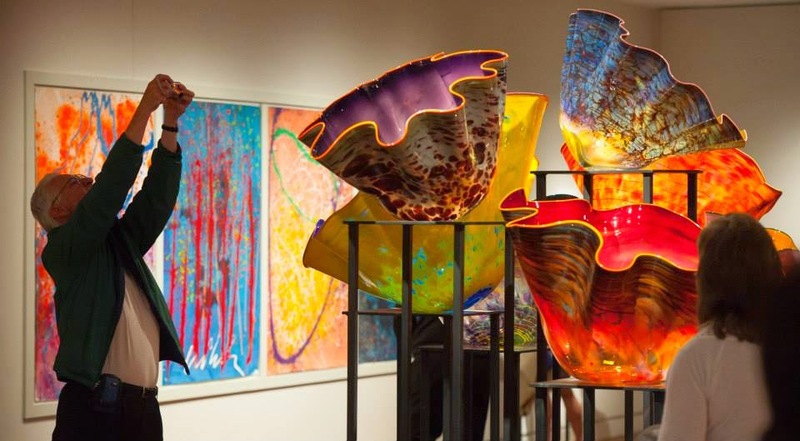 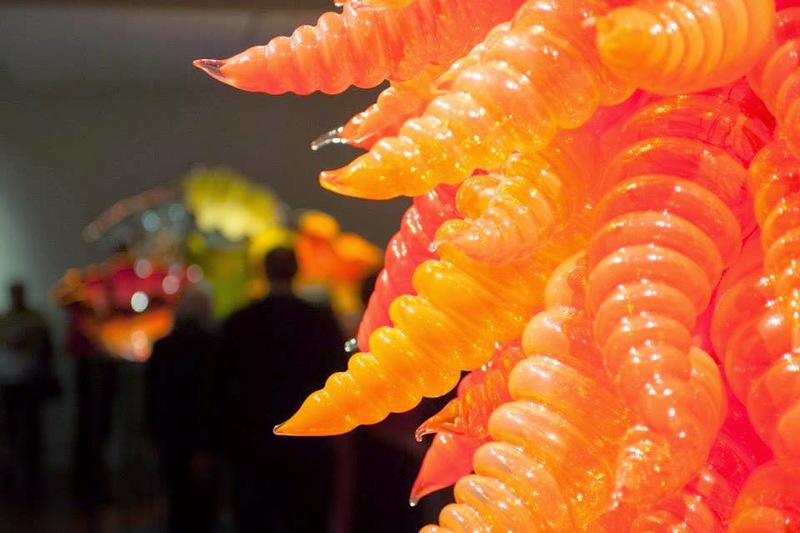 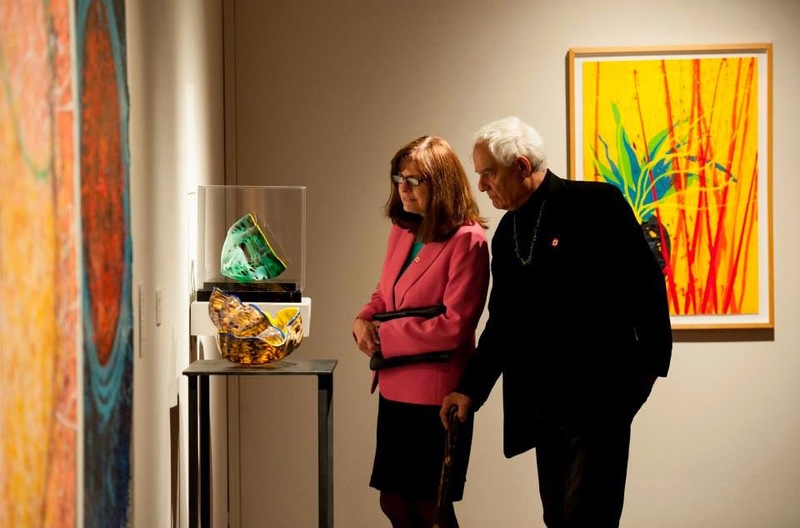 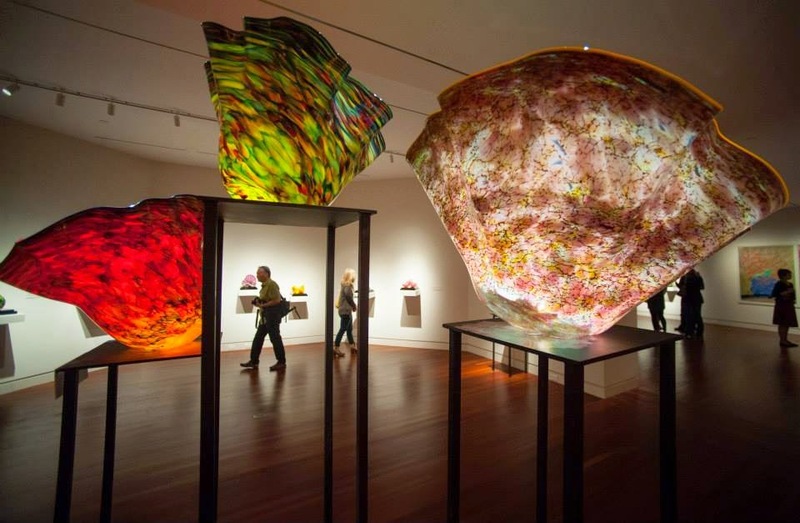 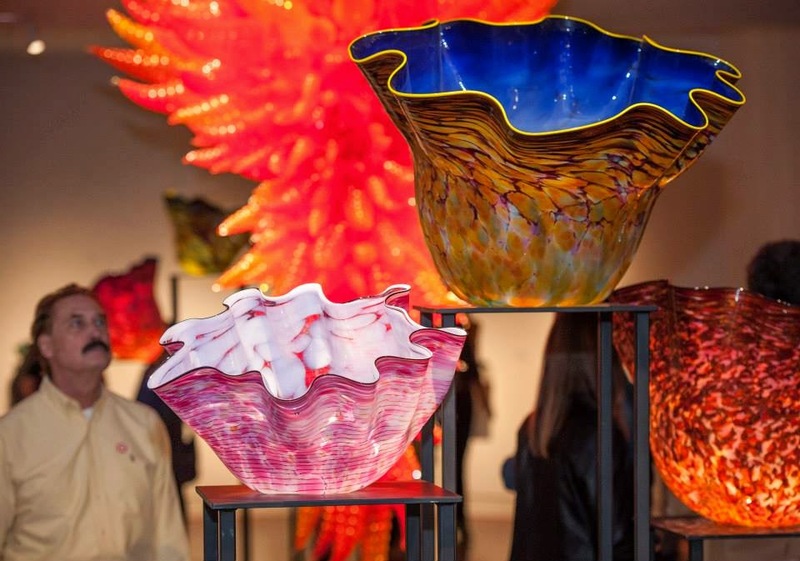 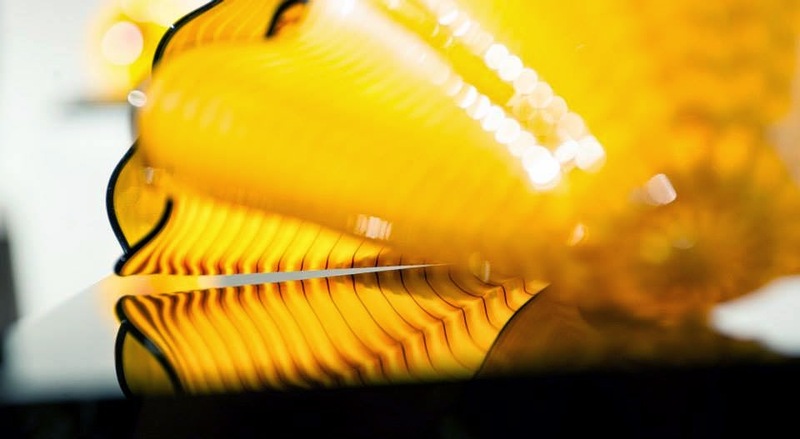 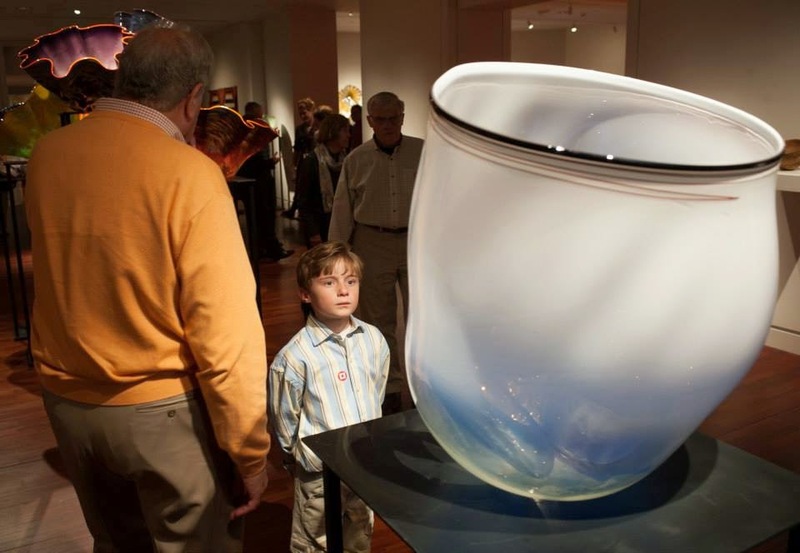 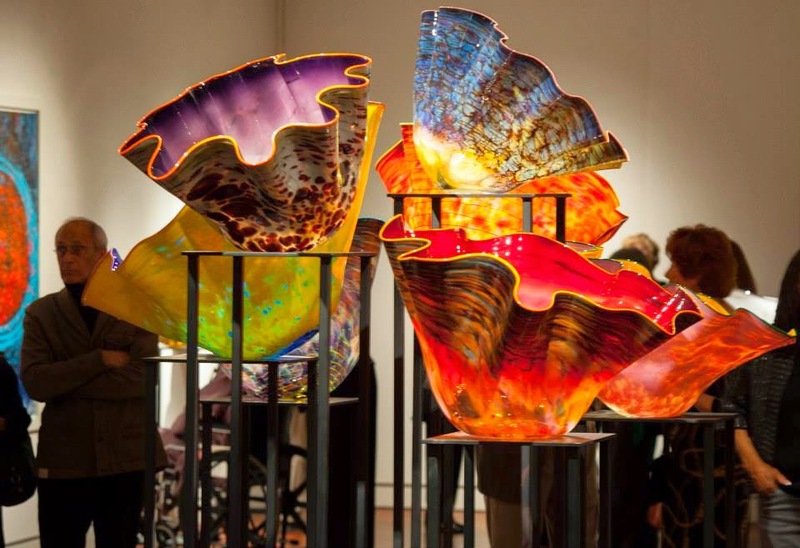 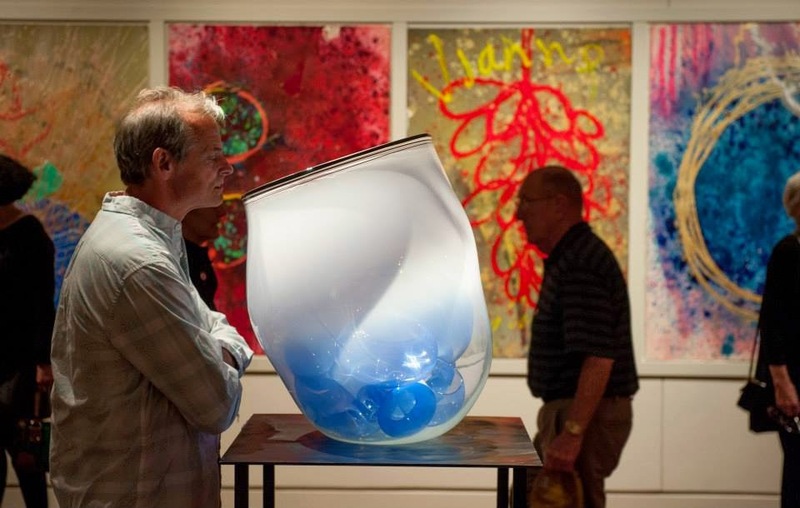 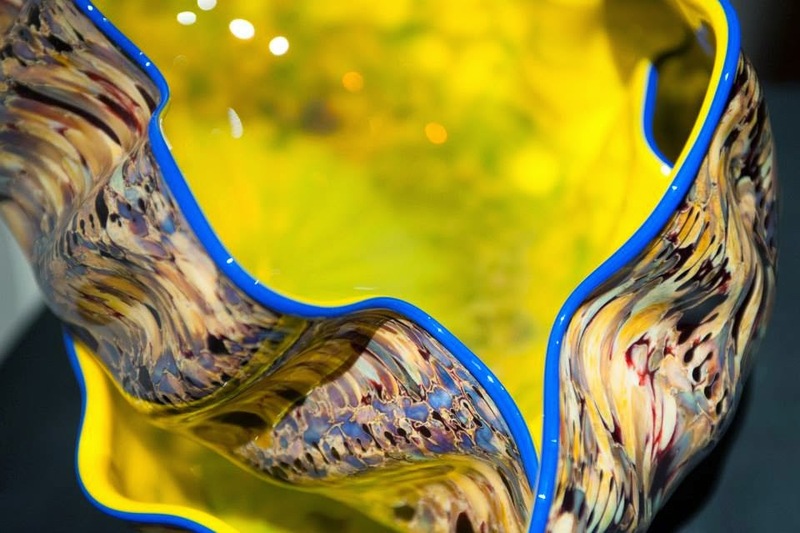 Fine Arts Center Blog: Chihuly Rediscovered Gets Discovered in a Big Way! 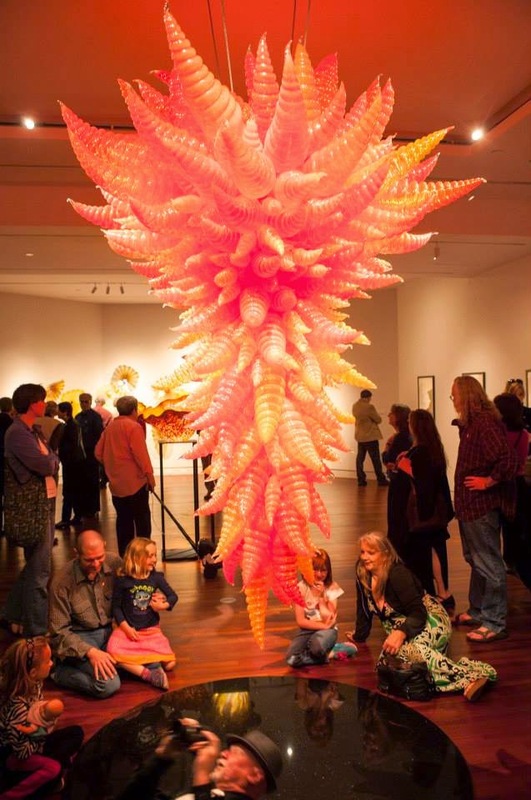 Chihuly Rediscovered Gets Discovered in a Big Way! 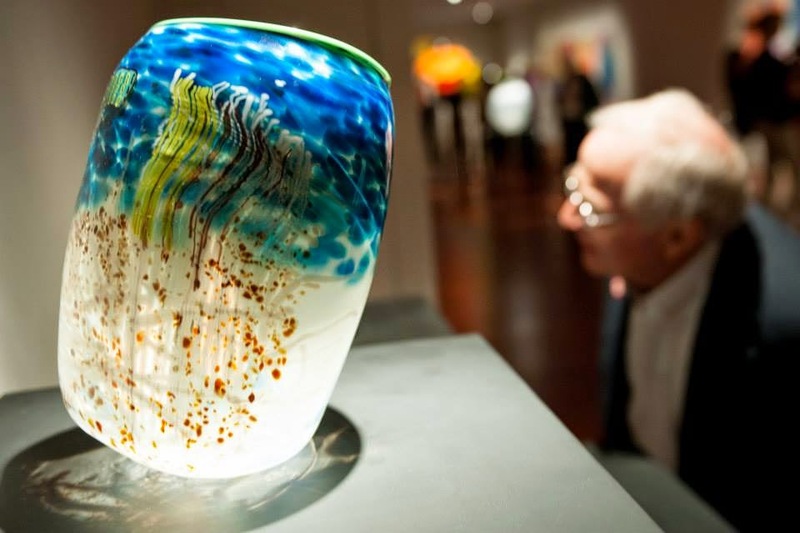 Photographer Kirk Speer captured the excitement of this May 2 members only preview, which drew 473 people!